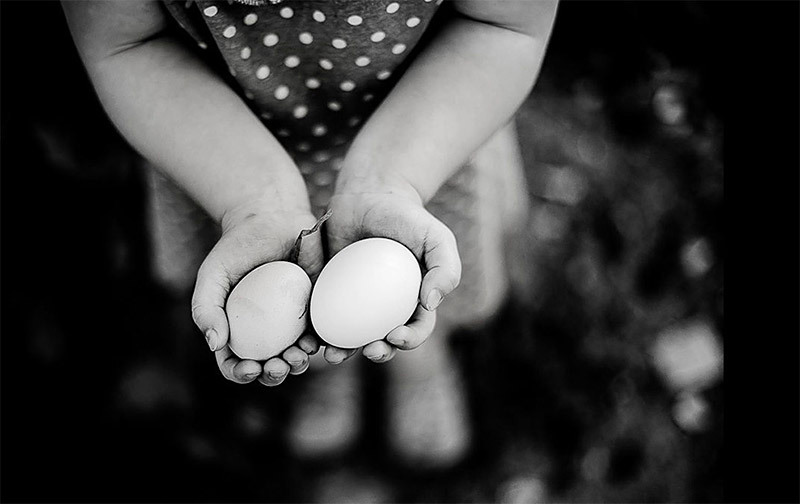 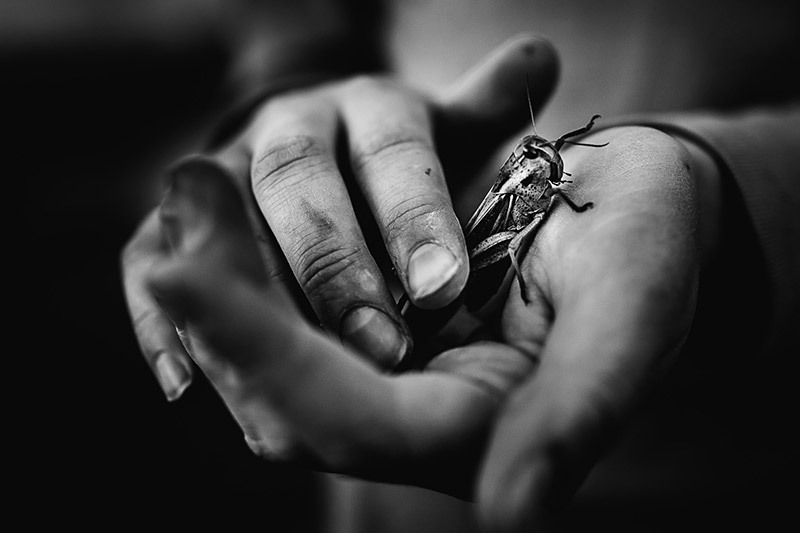 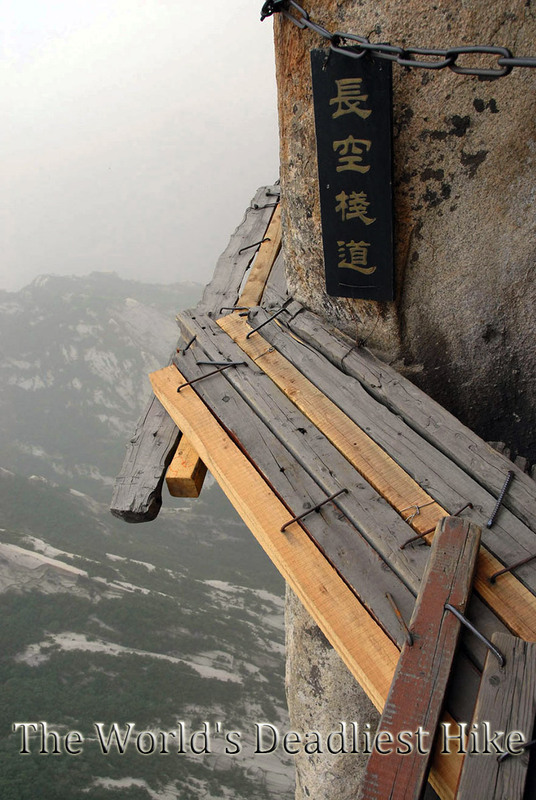 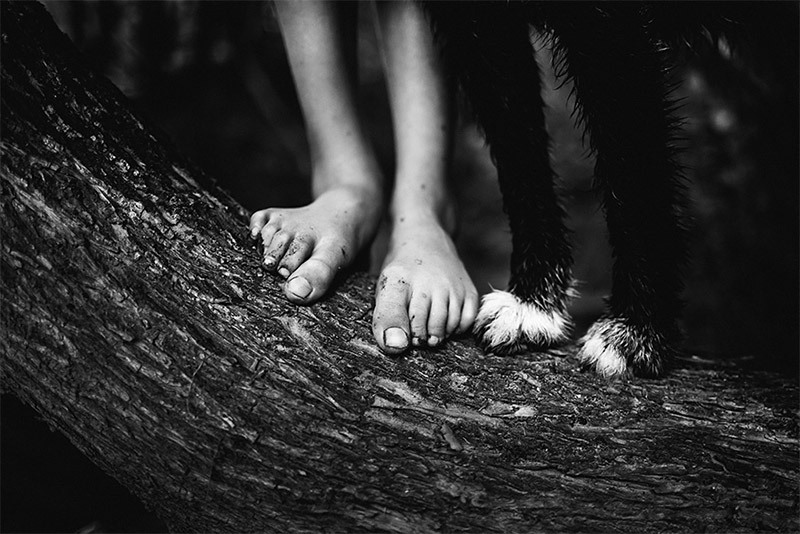 Niki Boon began taking photos as a hobby while she was working as a physiotherapist in Scotland. 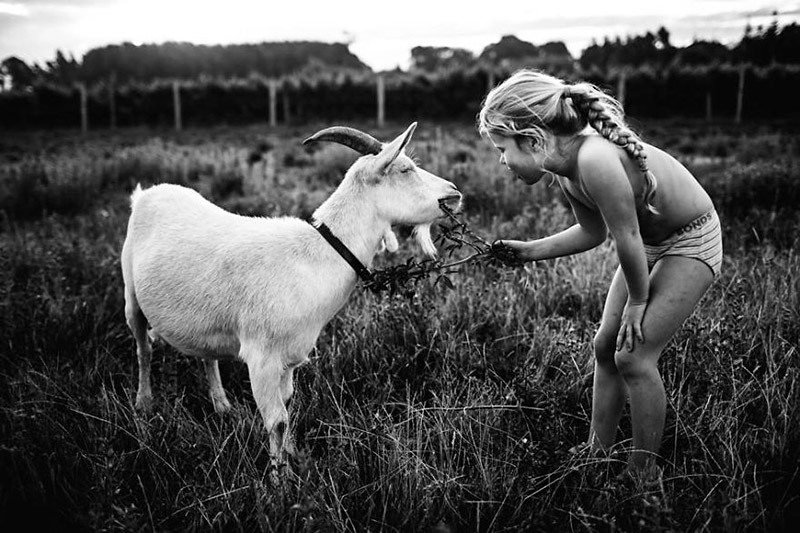 However, the New Zealand native found her interest in the art waning while she travelled, and it wasn’t until she had returned home and started raising a family that her passion was rekindled. 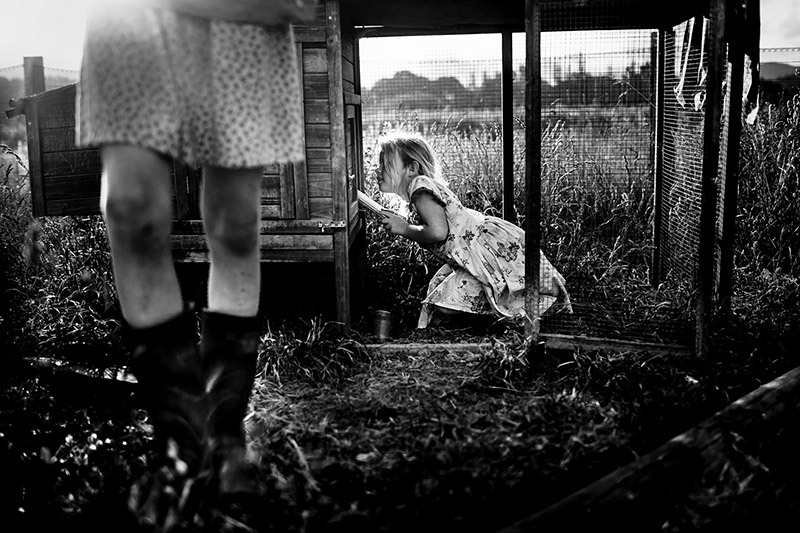 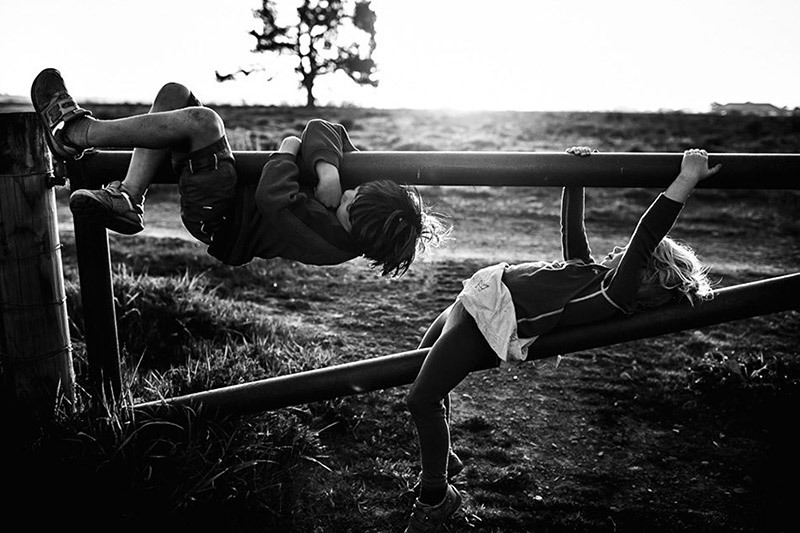 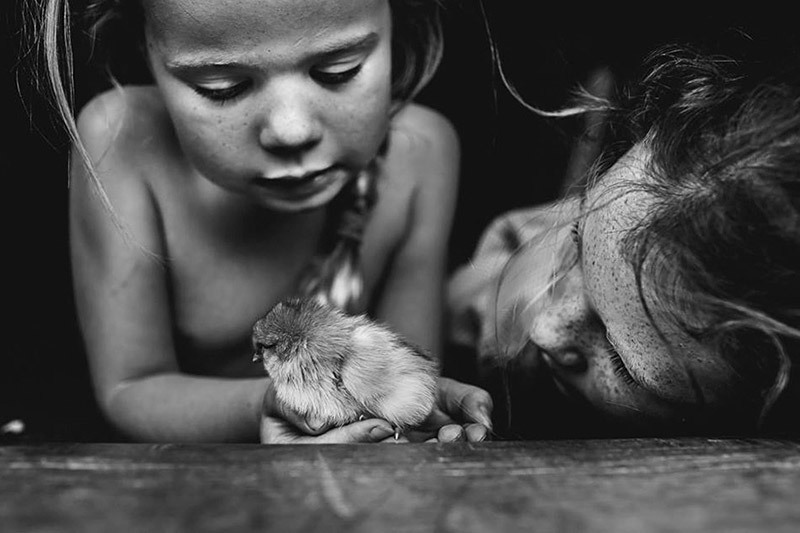 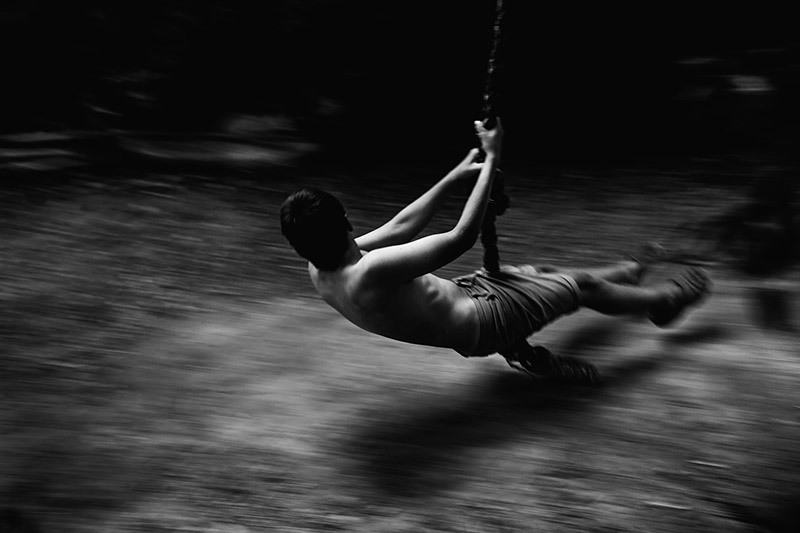 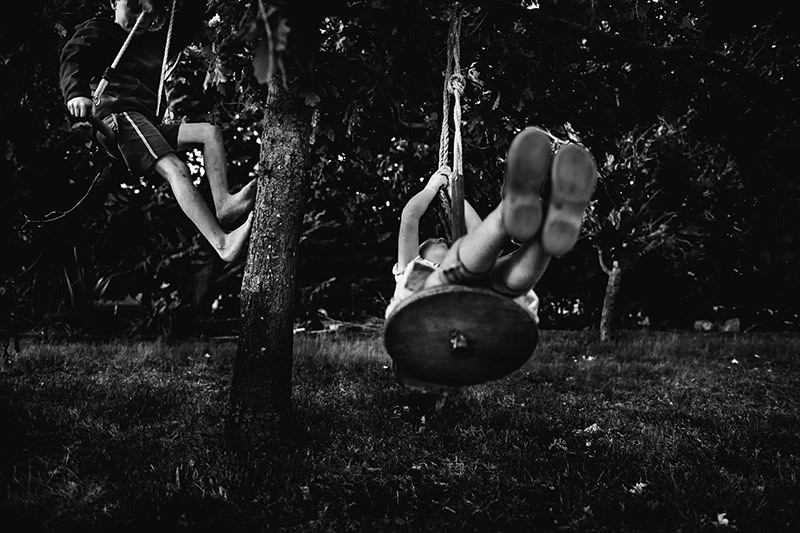 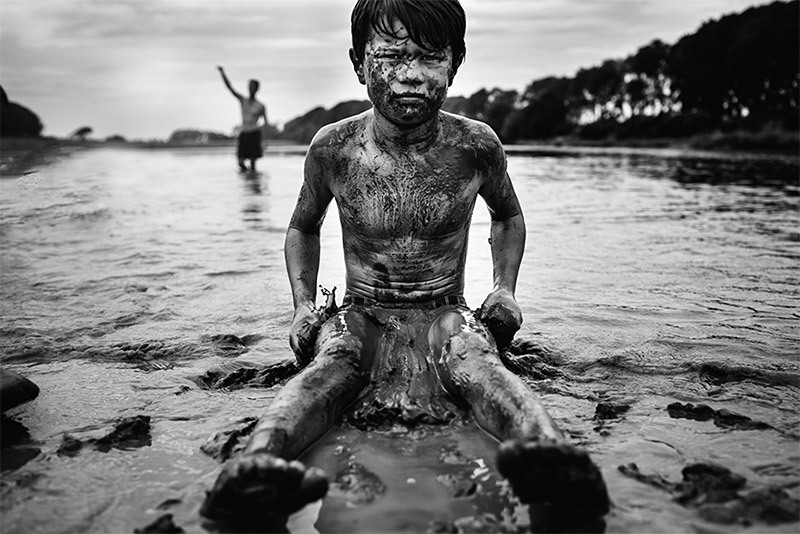 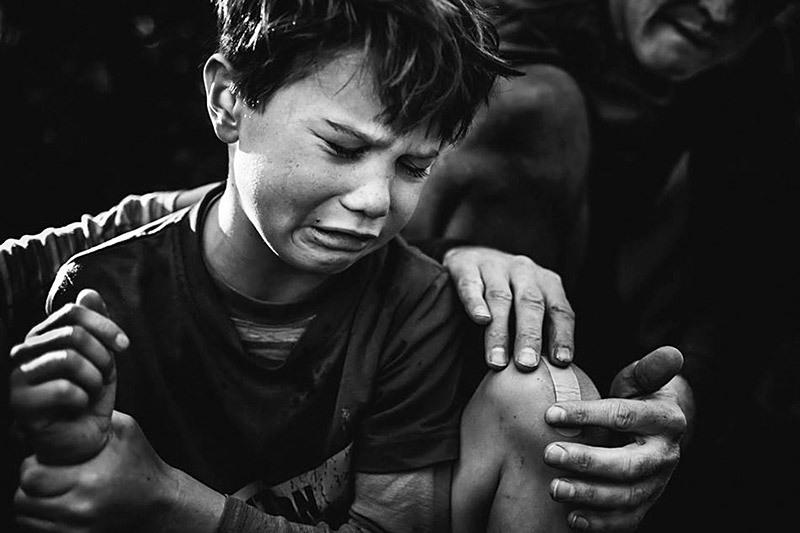 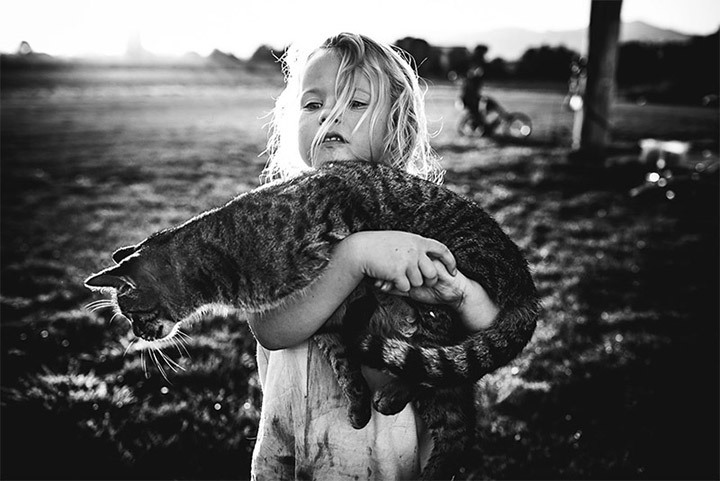 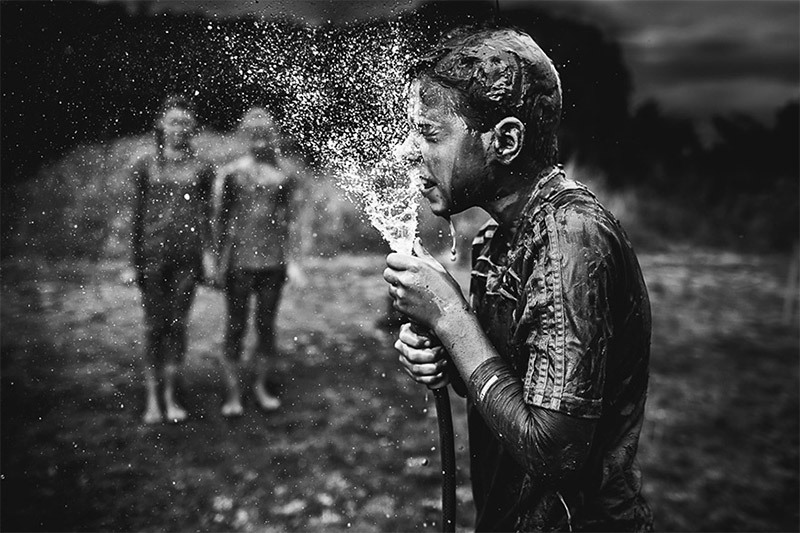 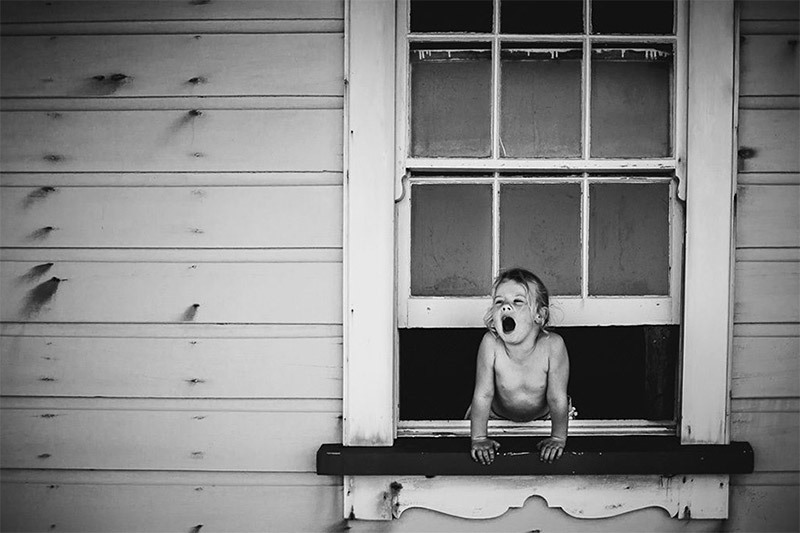 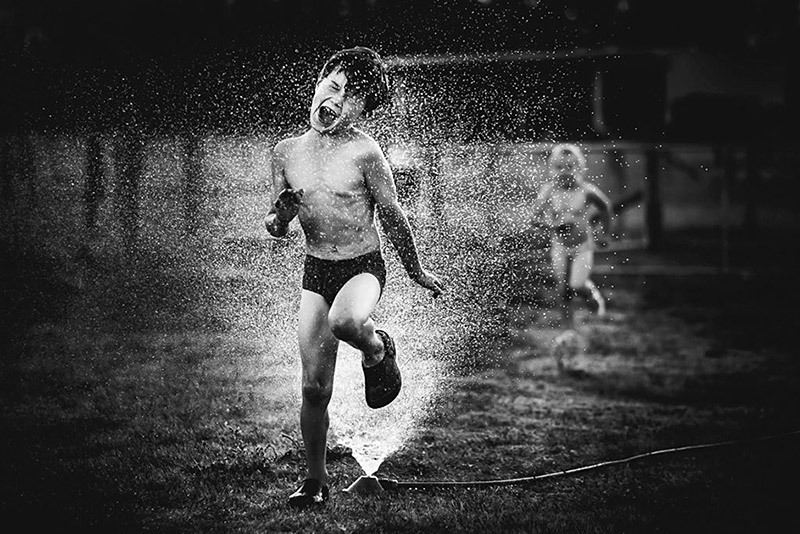 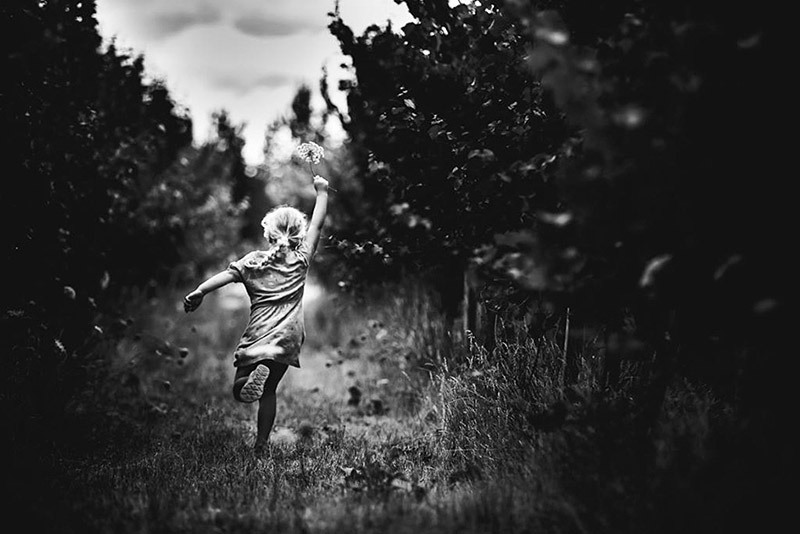 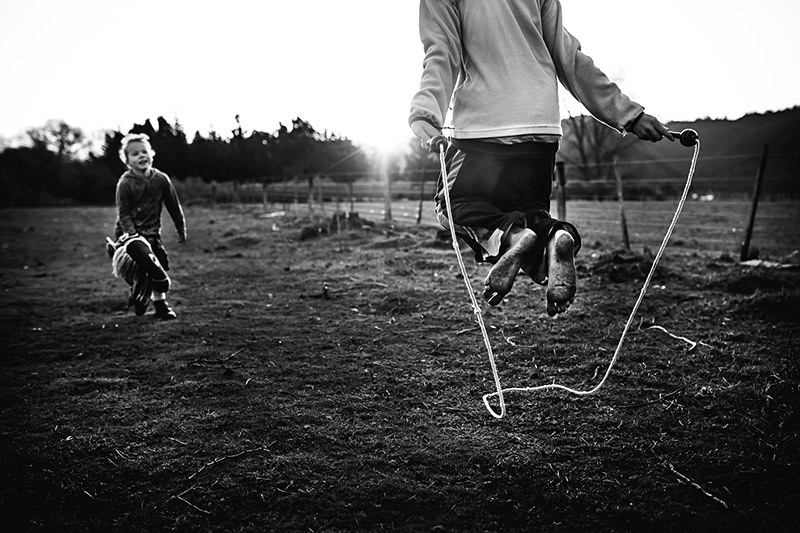 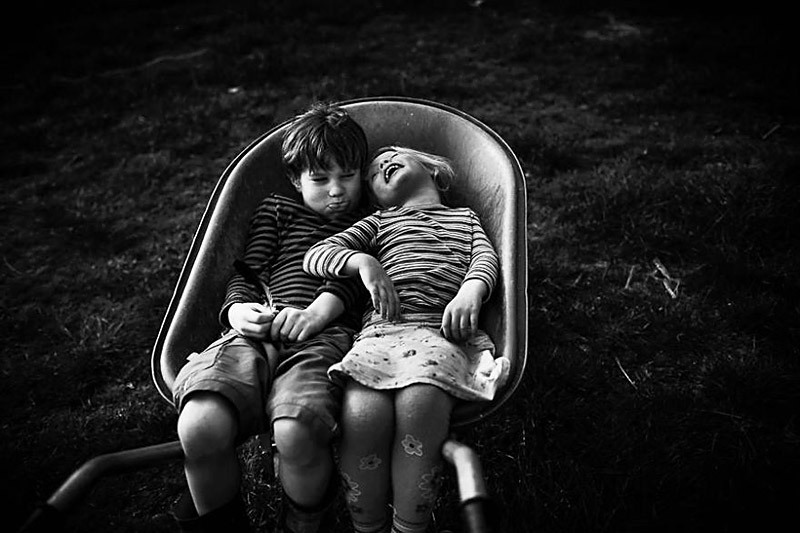 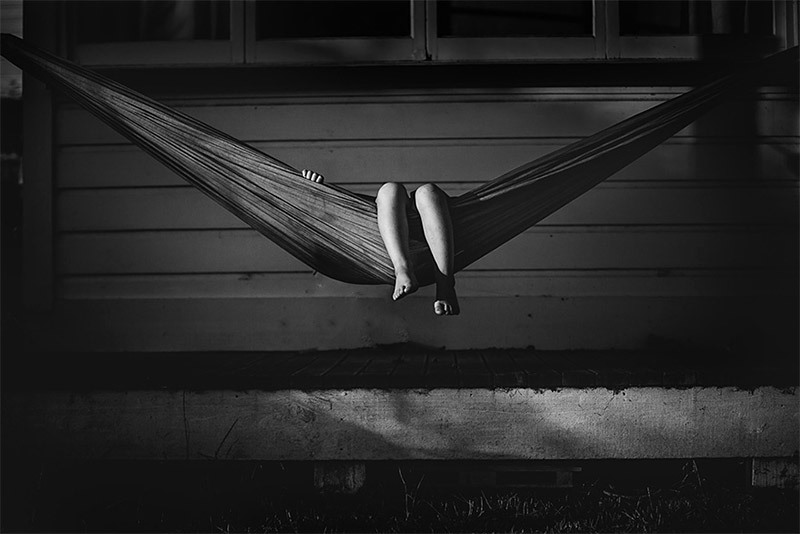 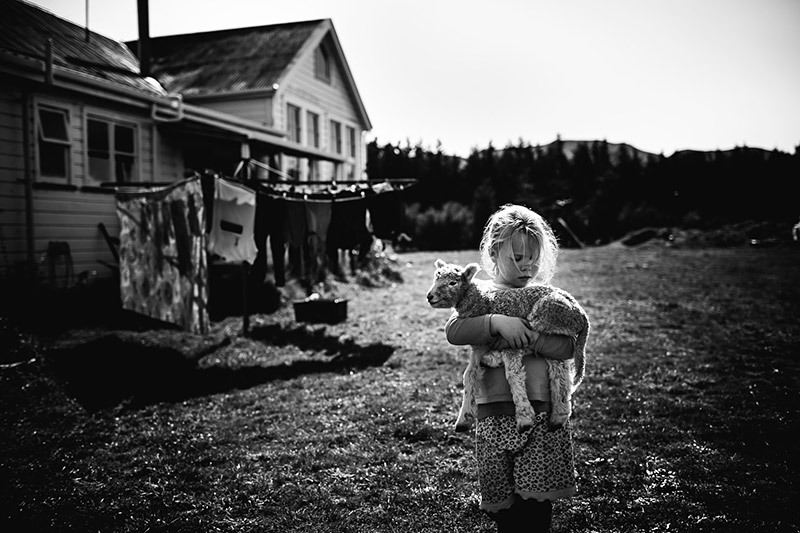 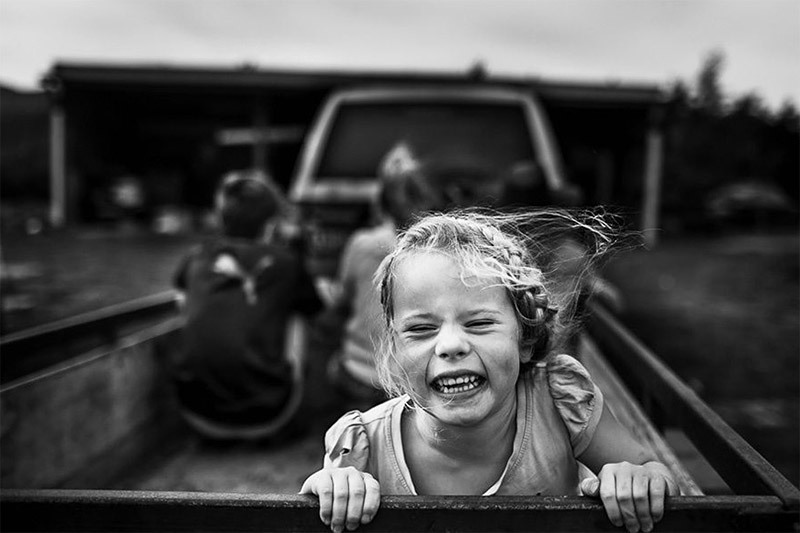 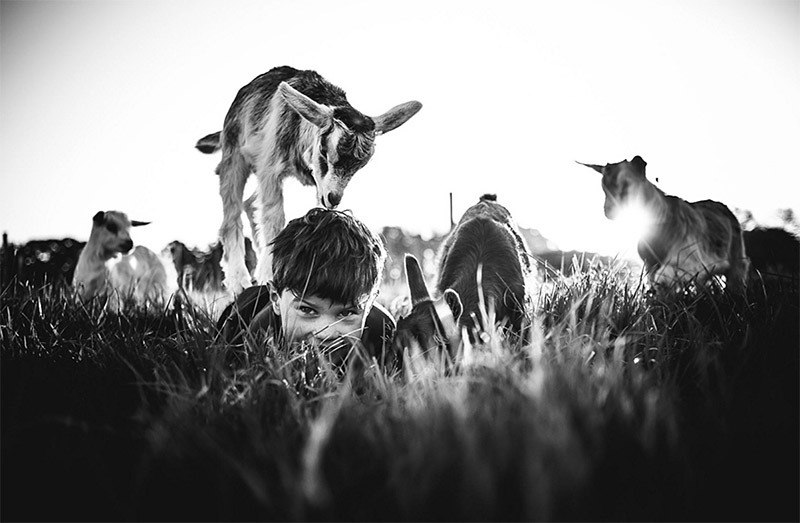 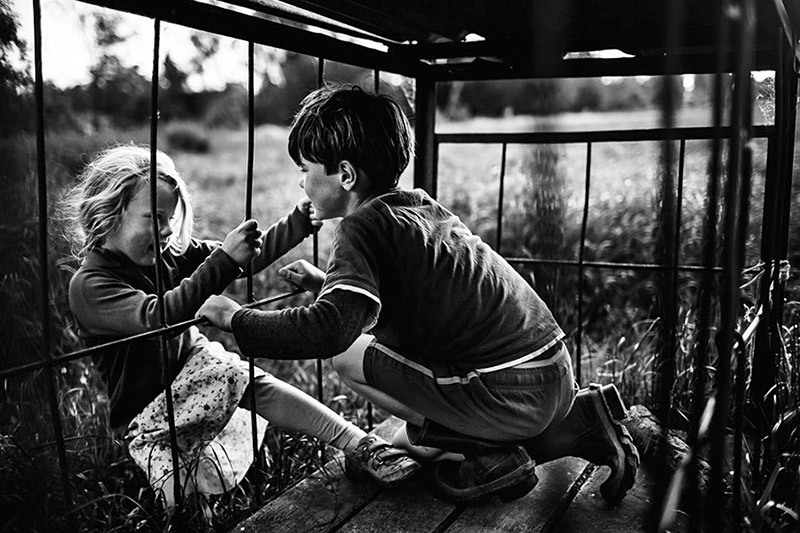 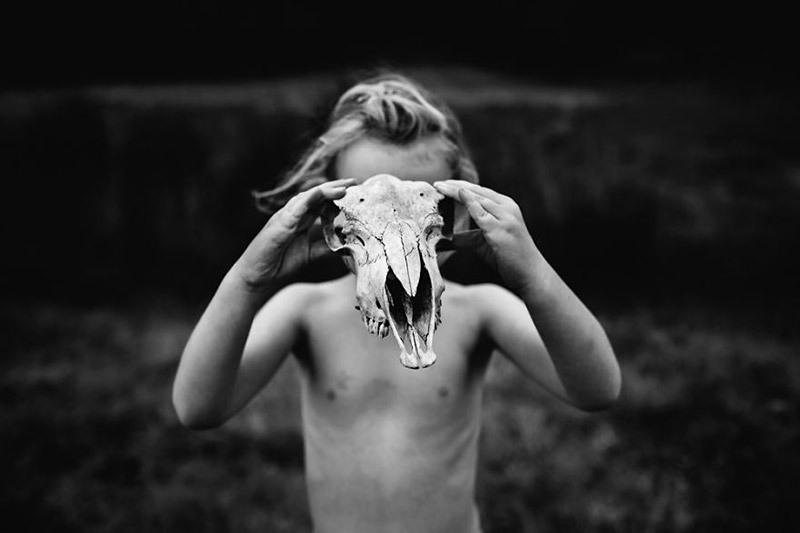 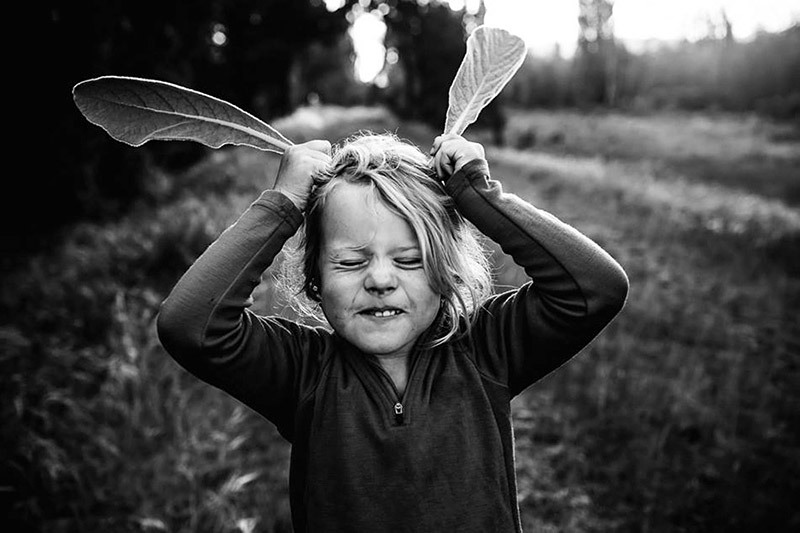 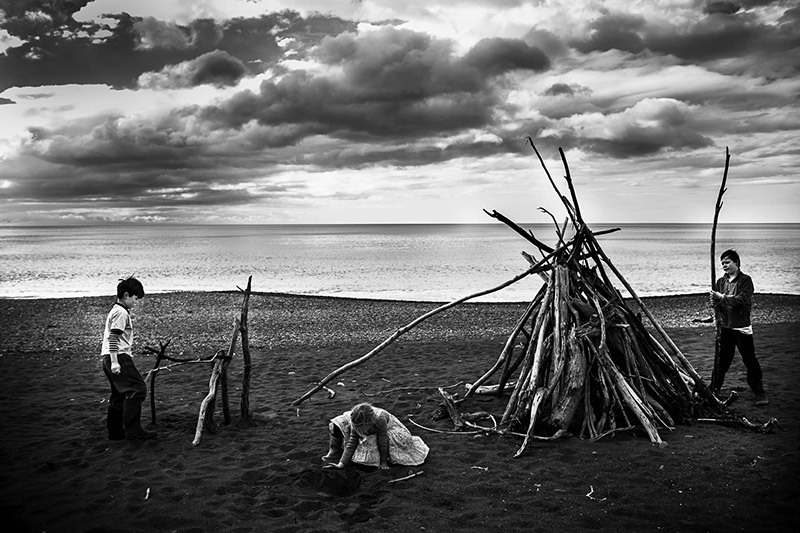 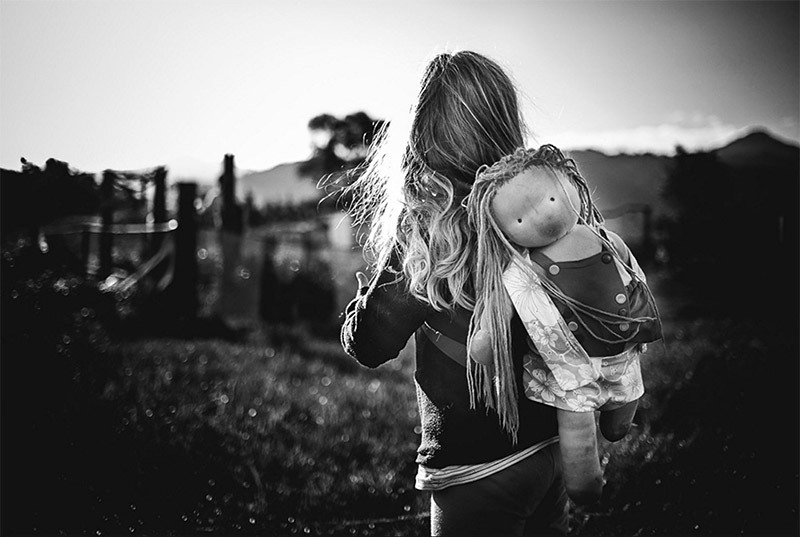 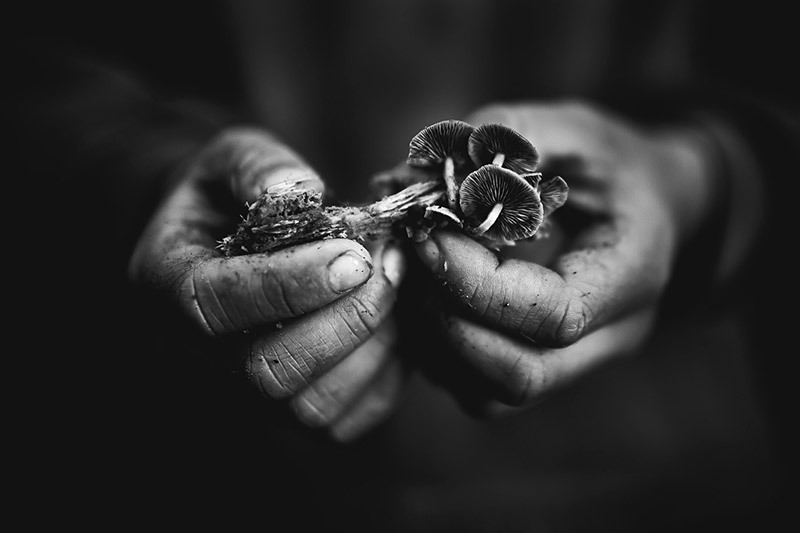 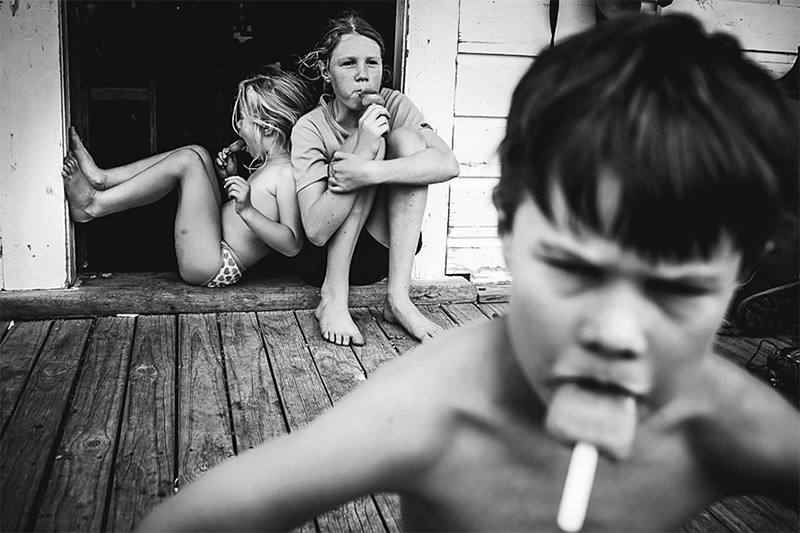 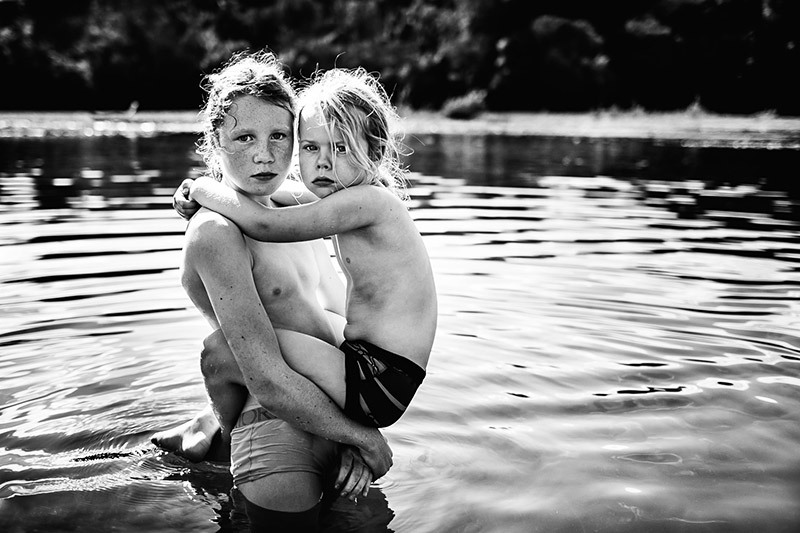 “Childhood in the Raw,” an ongoing photo series of her four children’s technology-free life on her 10-acre property in New Zealand, is the perennial fruit of this passion. 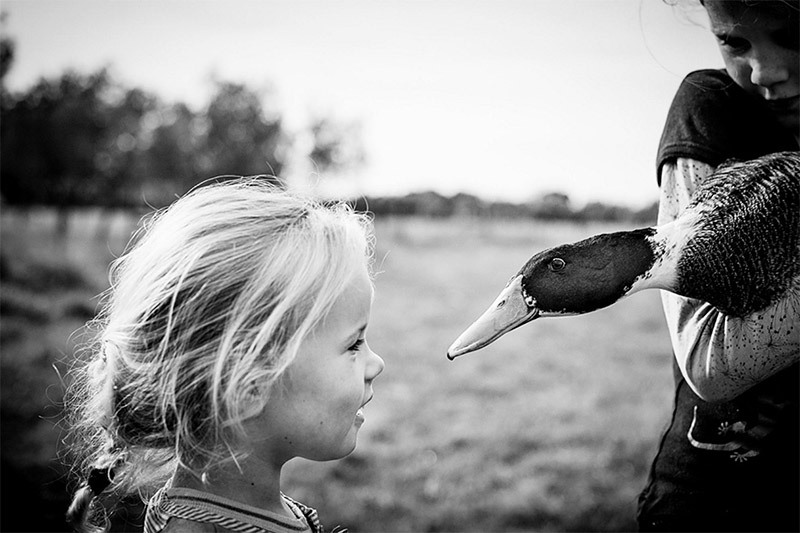 Boon makes a gift of the photos to each child on his or her birthday.